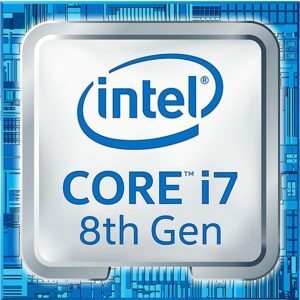 The 8th Generation Intel Core i5-8300H quad-core is among the fastest laptop processors on the market. It’s a cheaper substitute for the even faster i7-8750H with six cores. Both can be usually found in gaming and other high-performance laptops. On the other hand, these 45-Watt chips are power hungry and can run hot, so they require robust cooling systems. Also, they are not battery life-friendly. These are their main disadvantages in comparison to the popular 15-Watt mainstream laptop processors, such as the i5-8250U or i7-8550U. The benchmark results clearly show the Intel Core i5-8300H is near the top when it comes to processing power. This means the i5-8300H is a good solution for users who play hardware-demanding games, as well as for professionals like videographers, photographers, and designers. 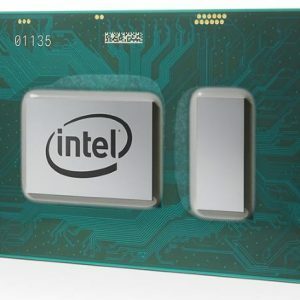 The average PC users running only everyday programs like web browsers, text editors, or movie players, wouldn’t notice extra performance of the i5-8300H over the regular U-series Intel Core chips. 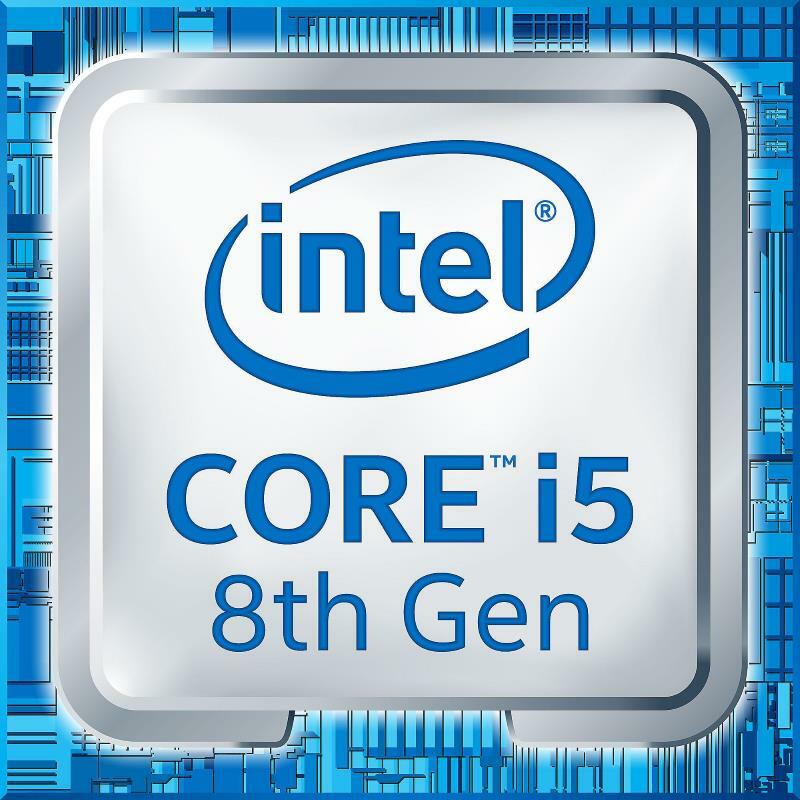 The Intel Core i5-8300H features the Intel UHD 630 integrated graphics. That’s a basic graphics processor. But, entry-level performance of the UHD 630 isn’t an issue in most cases, since the laptops with the i5-8300H usually have a good dedicated video card. 8th Generation Intel Core "Coffee Lake"